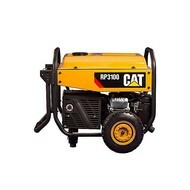 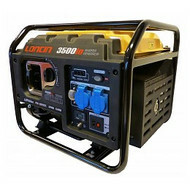 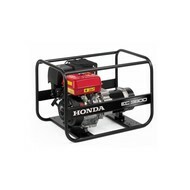 We’ve designed our portable generators with your safety in mind. 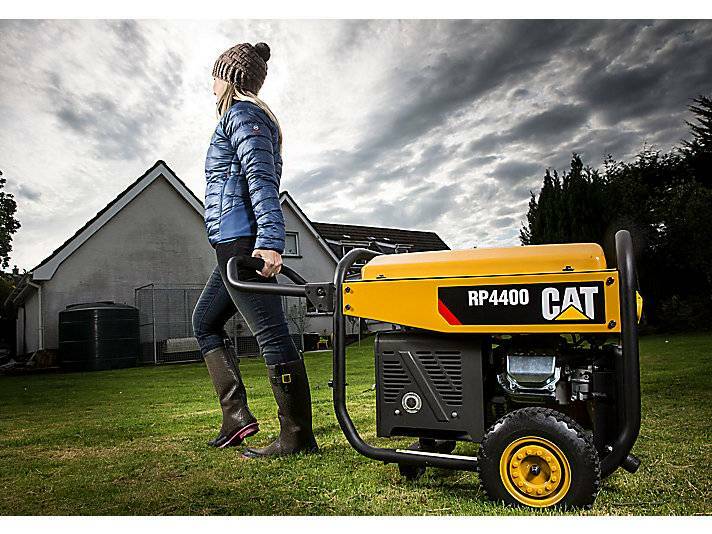 Snap fit and water protected covers keep vital connections between your valuable devices and the generator dry. 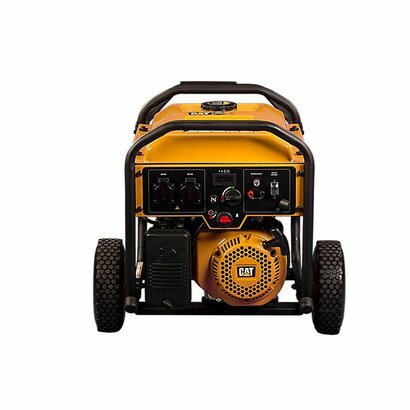 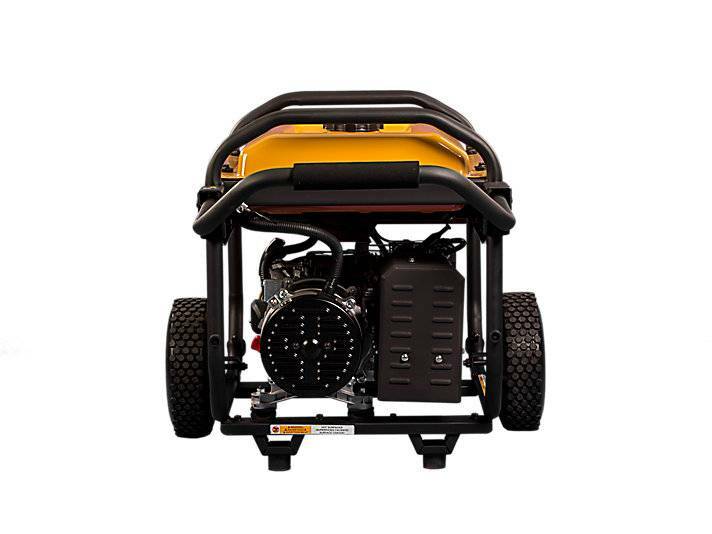 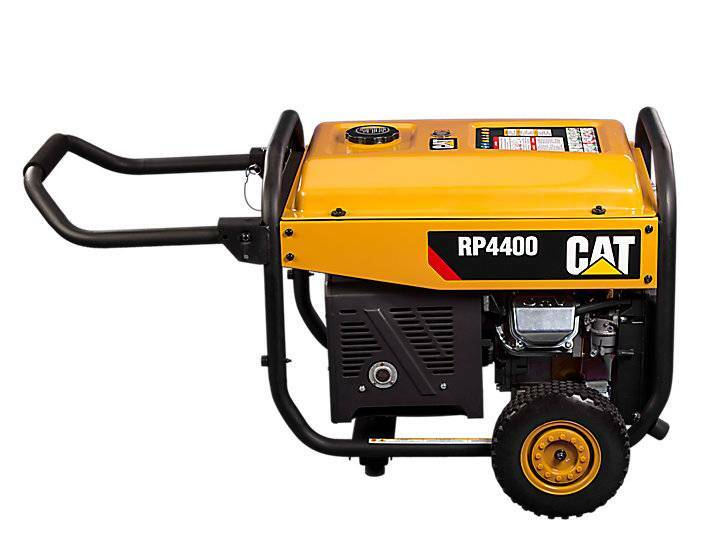 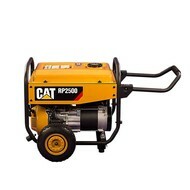 Our portable generators come complete with a built in Automatic Voltage Regulator (AVR) for consistent power. 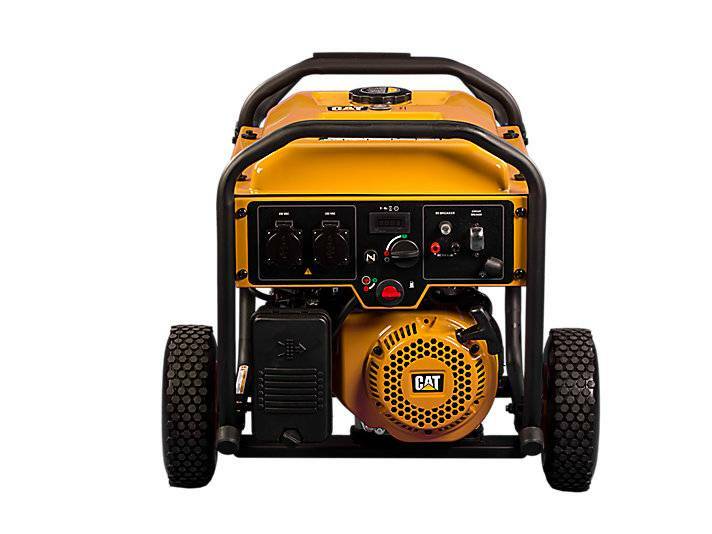 All the vital information you need to operate your portable generator in a single display: voltage in use, frequency (Hz), current runtime in hours and total hours ran.